Servant Marriage is a response to the calling we all already received the moment we said, “I do.” All the courting, dating, emotional intimacy, quality time, and resources culminated into the primary lifelong relationship we call marriage. For some, years or decades may have passed since they received their calling to be married to the one with whom they would be given the privilege of serving alongside on their journey called life. 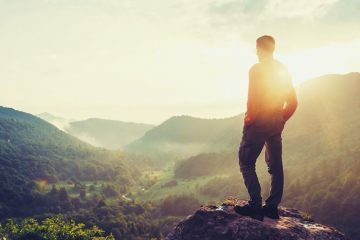 Many couples are getting a very different result from the “happily ever after” we have all heard about for our entire lives. 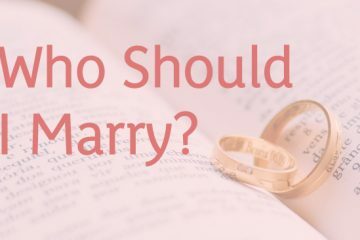 Some feel alone or merely tolerated in marriage, while others feel unappreciated or exploited, or stuck or trapped “until death do us part.” Marriage challenges Christians, and some do not make it—their marriages end in divorce. How is it that so many start the journey of marriage, but growing numbers of them do not cross the finish line of “until death do us part”? As a Christian counselor working with couples in distress for over 25 years, I have learned so much as I watched brave couples address their wounds, bad ideas, unproductive practices and attitudes, and move toward picking up new ideas to change their marriages for the better. One of these new ideas has been key for many couples in this state, is learning that they are servants in their marriage. What does being a servant mean? They learn that they are responsible for how they believe and behave, and understand they will stand before the Lord and give an account of how well they served their spouse—not how well they got served. Sometimes it helps to start something new with the end in mind. In the end, I will be accountable to God for how I served my wife. I believe this is a major evaluation point for my whole life. It is as if, in my spirit, I know that one of the major questions in heaven will be, “How well did you treat my daughter, Lisa?” Having this question on my final exam, so to speak, helps me decide how good of a grade I want from God in response to serving my wife, Lisa. My wife is a servant to me, our children, and those in our office. She taught me this by example. For more than twenty-nine years, Lisa and Jesus have poured a lot into me about becoming a servant. 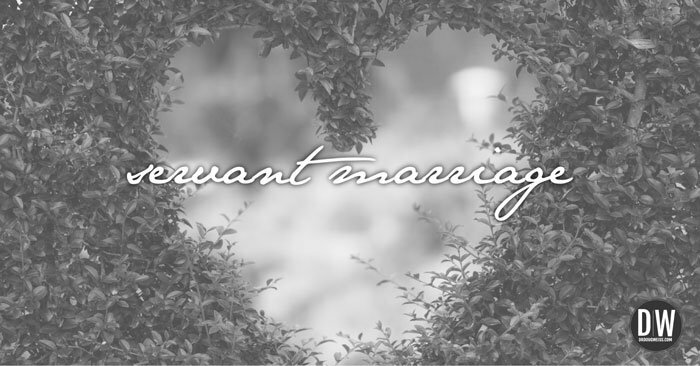 If you want to be exposed to the heart of serving, purchase the book Servant Marriage. Hopefully, as you read this book, you will hear and reflect on these words on a daily basis, “Well done good and faithful servant.” This relates to the amazing servant you have been toward your spouse. If at any time questions come up we are here to answer any questions. Feel free to email us at heart2heart@xc.org or give us a call at 719.278.3708.